ASNA finally put its old documentation/download site, devnet.asna.com, to rest earlier this summer. That old site served us well, but it had evolved into a legacy code nightmare for us. 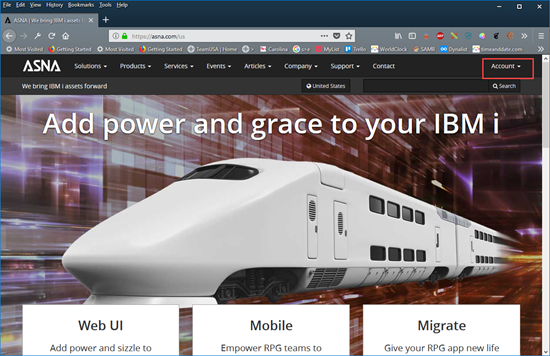 If you had an account at our devnet.asna.com for downloading ASNA products, please read on. You need to get a new, free account at asna.com to download ASNA products. 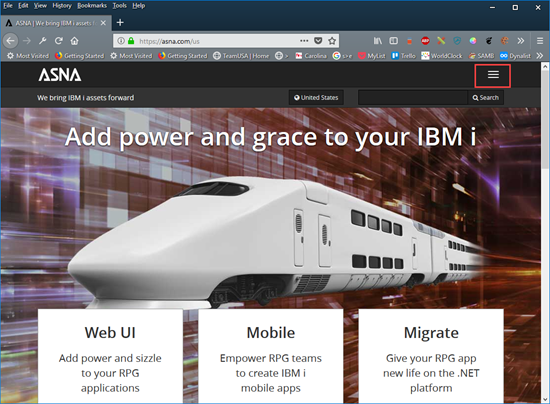 We've replaced devnet.asna.com with two new components within asna.com. Using the product downloads page requires a free asna.com account. We were not able to bring devnet.asna.com accounts forward, so if you had an account at devnet.asna.com you'll need to create a new one at asna.com. (See the section below for details on creating a free account at asna.com). The downloads are now organized more tightly and make picking the right product for the correct version of Visual Studio easier (that said, we're not completely happy with the download page's cosmetics so watch for minor upcoming improvements). Documentation is where product documentation can now be found. We've been fixing broken links and other hiccups induced by moving the site. If you notice a broken link please let us know at info@asna.com. Documentation is also available off of the System menu option. We had previously announced TechHub, our new knowledge base within ASNA.com. 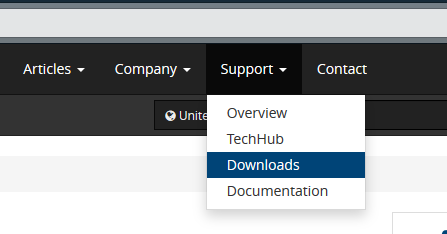 Like downloads and documentation, TechHub is available from the Support main menu. Insider tip: If you search for something from the TechHub page, the search is constrained to technical articles (ie, you won't get marketing- or sales-related pages in this search). If you have any comments or suggestions to make asna.com better send us an email at info@asna.com. To create a free account at ASNA.com, click the "Account" at the top of the screen (or as revealed by clicking the "hamburger" if the screen is compressed) and follow the directions provided. After registering, you'll receive a confirmation email. Click the link in that email to complete your account registration.